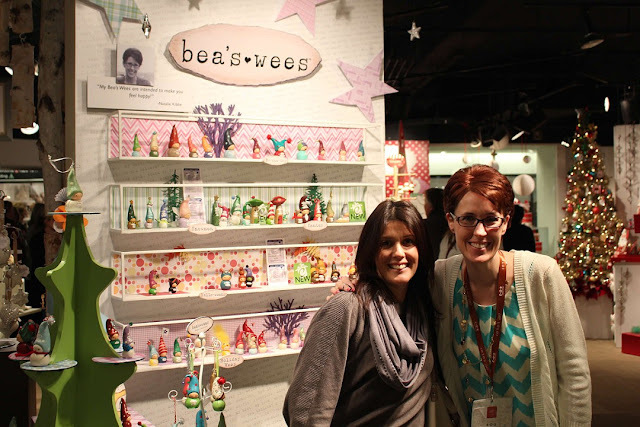 humbleBea handmade: The Atlanta Gift Market 2015! 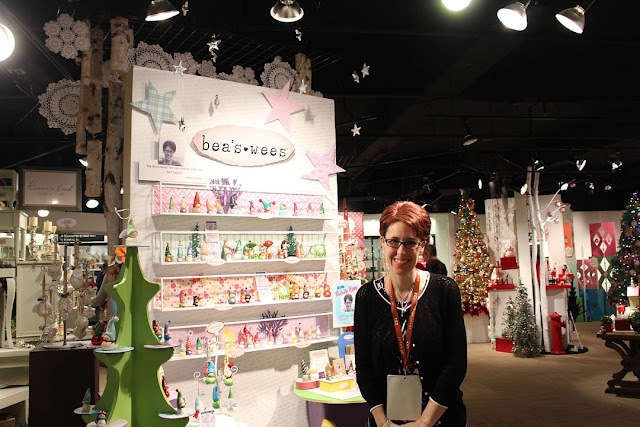 The Atlanta Gift Market 2015! This was my second year in Atlanta with Enesco. The Enesco Showroom was nothing short of amazing! My new friend Maria was as sweet as can be!